You all know that I love handmade soap. The moisturizing lather. The clean skin and hair. The ability to control the ingredients. But most of all, I love that by making it myself I remain connected to all of the amazing women before me who learned the necessary homemaking tasks of cooking from scratch, gardening, mending, preserving, herbal crafting, and soap-making. As I’ve shared with you all before, my journey into soap-making began a couple years ago. Thanks to the Internet and amazing people that are willing to share their wisdom so freely…I was able to learn the skill. Wardeh, who runs Gnowfglins, on her personal blog Such Treasures gives the clearest, most easy to follow directions ever! This is the exact post that got me started. 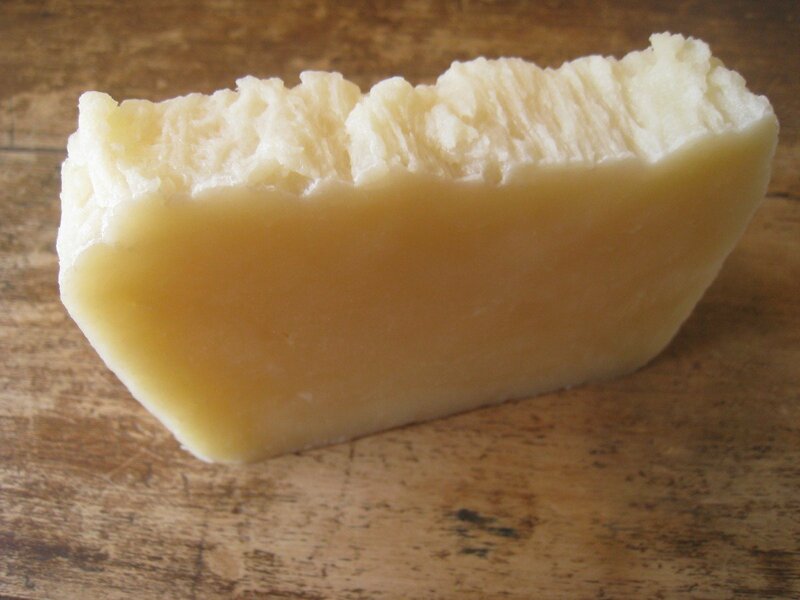 She uses the hot processed method and I highly recommend that you readher recipe if you are even the slightest bit interested in making your own soap. Renee of Fimby was also very inspirational and such a great resource! Watch her awesome video that describes the cold processed method for making a simple soap byclicking here. Yes, I had to overcome the fear of blowing up our house when working with the lye, but I finally decided that if generations and generations of women before me could do it, well then…so could I.
Nowadays, making soap has become second nature and very much a part of the routine here in my home. I actually call the following soap recipe my Vegan Rescue Bar Soap — because it’s crazy amazing at nourishing the skin and helps to heal problem skin conditions such as eczema and psoriasis. By using plant-based, all-natural, and organic ingredients, I have confidence that this soap recipe is one of the best for use on the body! 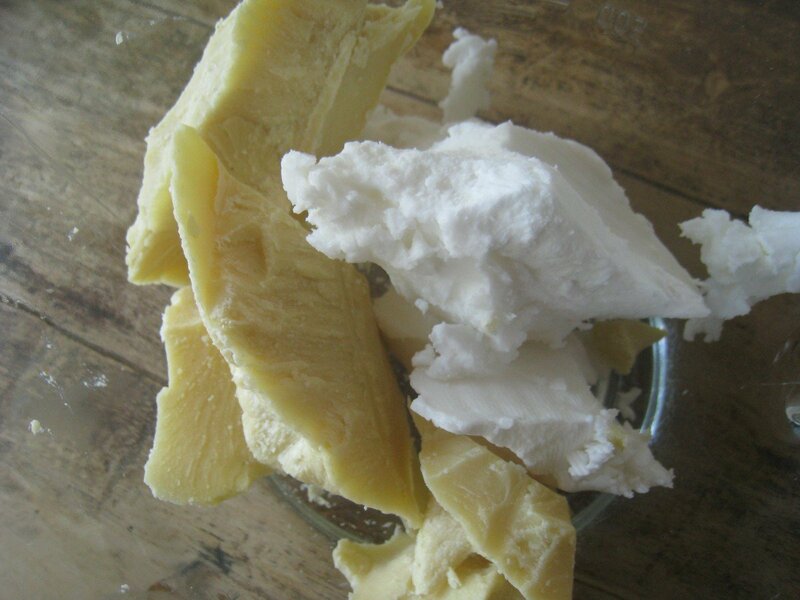 shredding and making your own liquid body wash.
use simply as a bar soap in the shower. gentle enough for the whole family. 1. Measure the lye and water — each in separate bowls — using a kitchen scale. Note: Always run your recipe through a lye calculator to be sure that you are using the proper amount of oils, lye, and liquid. 2. 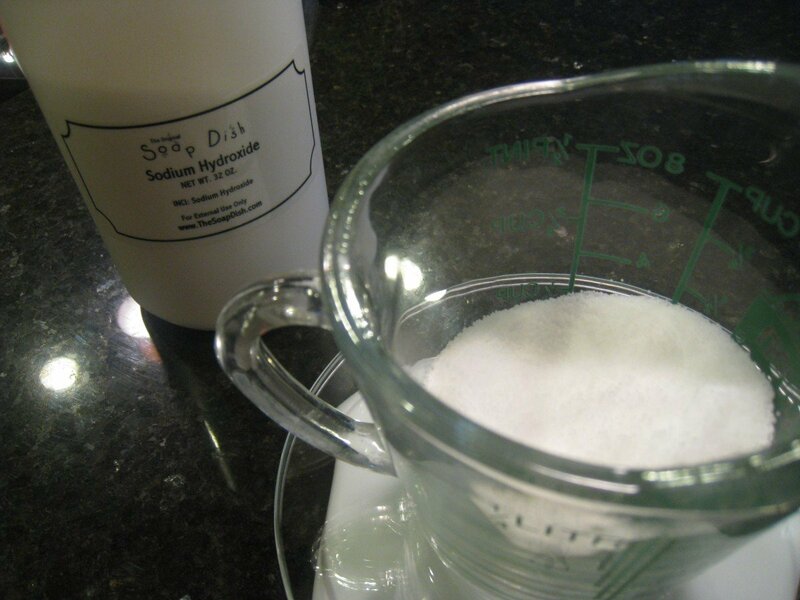 Carefully combine the lye and water by pouring the lye into the water (never pour the water into the lye) and stir liquid until lye is completely dissolved. The liquid is caustic and not to be touched in anyway. The outside of the bowl will be extremely hot as well.Note: Be careful when working with lye and follow all of the recommended precautions. Note: What I’m trying to say is, I can not be held responsible for any craziness, mishaps, explosions, etc. that may happen when making this recipe. 3. Allow the lye mixture to stay under a vent and cool down while you prepare the oils. 4. Measure the oils by weight and then place in a crock pot to melt on low heat. 5. Once melted, add the lye/liquid mixture to the oils in the crock pot and stir. Note: Any equipment the lye touches needs to be neutralized in a mixture of white vinegar, soap, and water. 7. Blend until the mixture becomes a thick, pudding like consistency. 8. 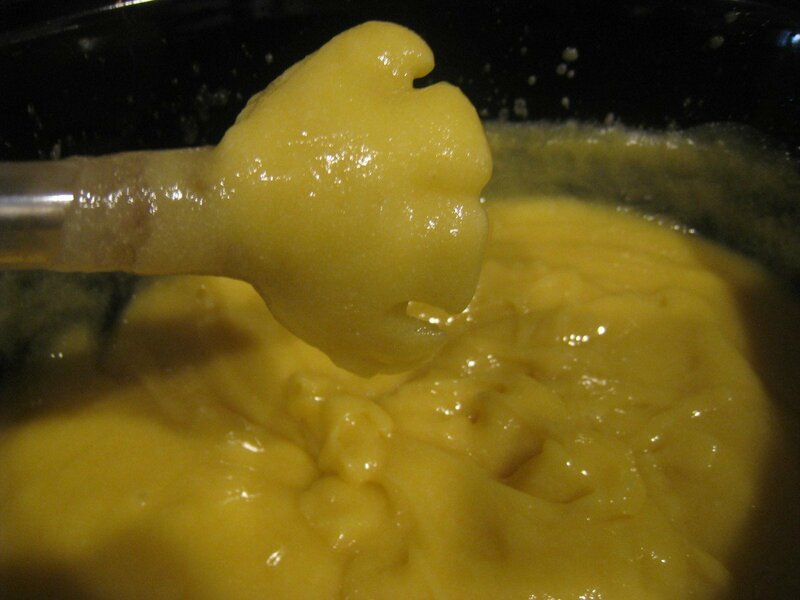 Once the mixture is pudding-like, cover the crock pot and “cook” the soap for approximately 1 hour. 9. Prepare your mold. I just use a standard loaf pan lined with parchment paper and it’s always worked perfectly. 10. Spoon soap mixture into molds. 11. Allow soap to cool and harden for 24 hours. 12. Remove from mold on to cutting board and cut into bars. 13. Place bars on a tray with good airflow so that they can harden further. But go ahead and feel free use your first bar!! !